Topline Glass and Glazing are now official distributors for the south-west of Clear Amber glazing sheets, bars and bar systems. 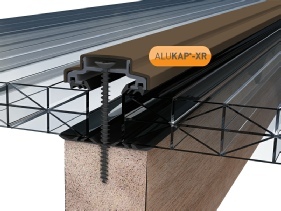 The Alukap®-XR Glazing Bars are a world-renown glazing systems designed to secure glass or multiwall polycarbonate to hardwood, steel, or any other substructure. This system is world leading with its all-aluminium full cover cap system, which eliminates the need for any unsightly plastic caps or connectors. The high quality multi-fin gasket systems combined with the variable pressure fixing screws supplied with the system allows glazing from zero degrees pitch to vertical glazing designs. 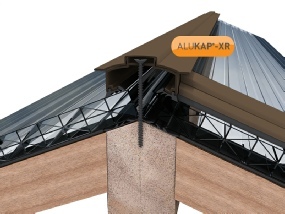 The Alukap®-XR system is manufactured in White RAL 9010 and Brown RAL 8040. Any other RAL or BS colour can also be manufactured to order, to suit any specific chosen colour scheme. 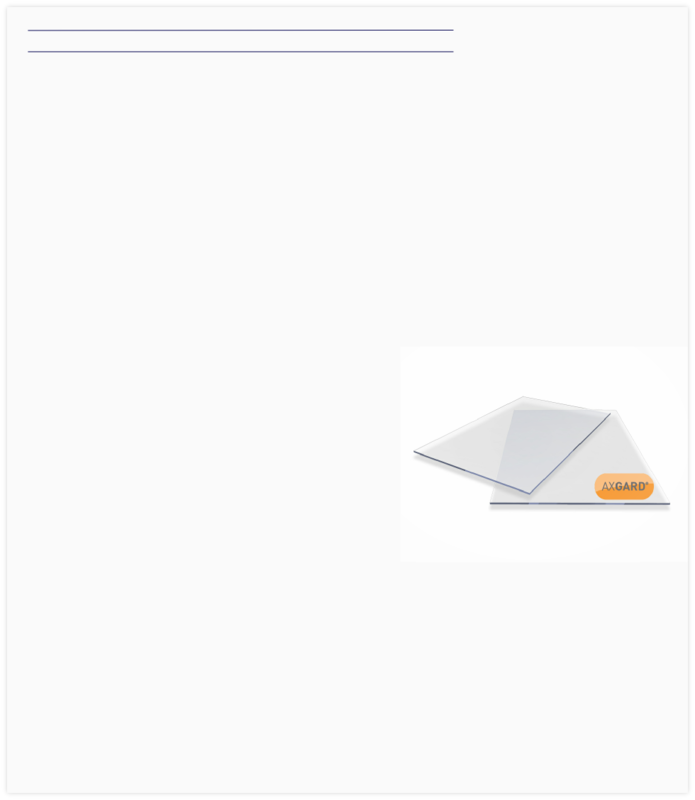 As well as glazing bars, we can now also supply glazing sheets and shatter-proof mirror. Unlike many other plastic glazing options, Axgard® sheets are manufactured with an additional layer which protects the material from degradation due to the effects of ultra violet light. Axgard® Clear is manufactured in thicknesses from 2mm to 12mm as standard, and is probably the largest range of standard sheet sizes of its product type globally. Axgard®-MSR unbreakable mirror combines polymer resilience with a specially formulated, tough, UV protected, scratch-resistant coating. 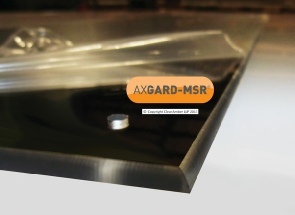 Fixing is simple; Axgard®-MSR can be bonded to any flat substrate, or mechanically fixed. In demanding, high-security applications, a combination of both provides an extra safeguard. Axgard®-MSR mirrors can be provided with pre-drilled holes and various options of anti-ligature edge finishing and radius corners.